This month Xero released a major update to their navigation experience. 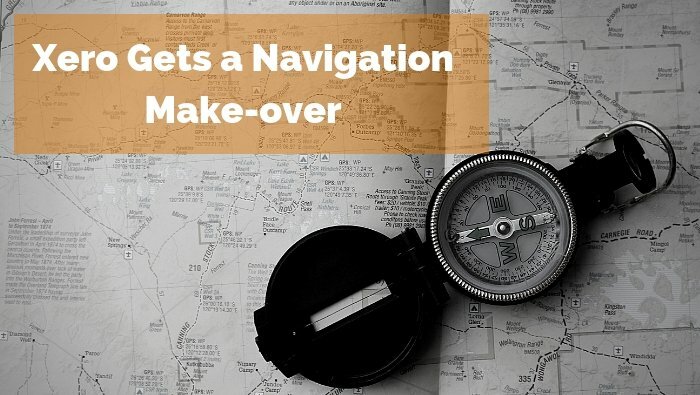 Simplifying how users get around the accounting app is at the core of this navigation make-over. Making Xero easier to use and more efficient for daily tasks is the desired outcome. So, if you are using Xero as your accounting system, delve into this new way of doing beautiful business. We love the functionality enabling you to favourite the reports you use most. Finding reports the next time is so much easier. Xero does a good job of taking this feature one step further by giving users an opportunity to favourite features as well – quite nifty really! Calxa will soon have a similar feature where you can set your top reports as favourites, so you don’t have to scroll through the 120+ report templates every time. Stay tuned on this topic in early 2019. But, don’t take our word on the great new features, check out this blog New Xero navigation simplifies everyday tasks with a short video showing you the new way of doing your books.